Fleet safety has never been a more pressing issue. Besides costing businesses millions of dollars in liability, fleet accidents can leave drivers traumatized and give companies a bad reputation. That is why fleet managers make it a priority to protect their drivers on the road and during jobs. Fortunately, with the rise of modern technology, more and more driver safety devices are becoming available on the market. Below are just a few of the tools you can invest in to build a safer fleet. In cab video is highly effective for helping prevent road accidents. It enables fleet managers to oversee the habits of their staff and ensure they are driving as safely as possible. On the driver’s end, in-cab video provides an incentive to drive more carefully. The cameras can be used to provide evidence if someone is suspected of driving dangerously, for example, or to help identify the cause of a collision to help prevent future accidents. Although emergency buttons are used mainly in public transport vehicles, they can be implemented in large fleets as well. The emergency button is a simple device that installs on a vehicle’s dashboard. In the case of extreme emergencies, where the driver may be alone and injured, pushing the button will immediately alert traffic headquarters, or even the police. 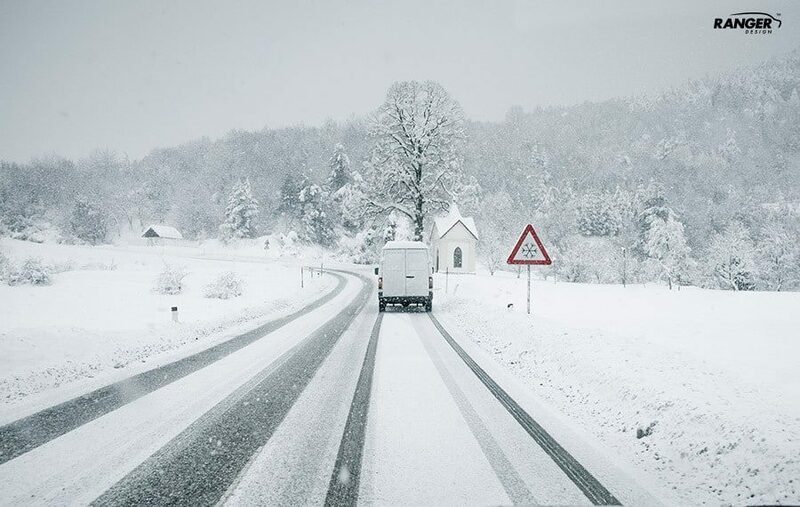 The emergency button can also be linked to an AVL system, making it easy to pinpoint a van’s exact location, so that authorities can reach the driver as soon as possible. 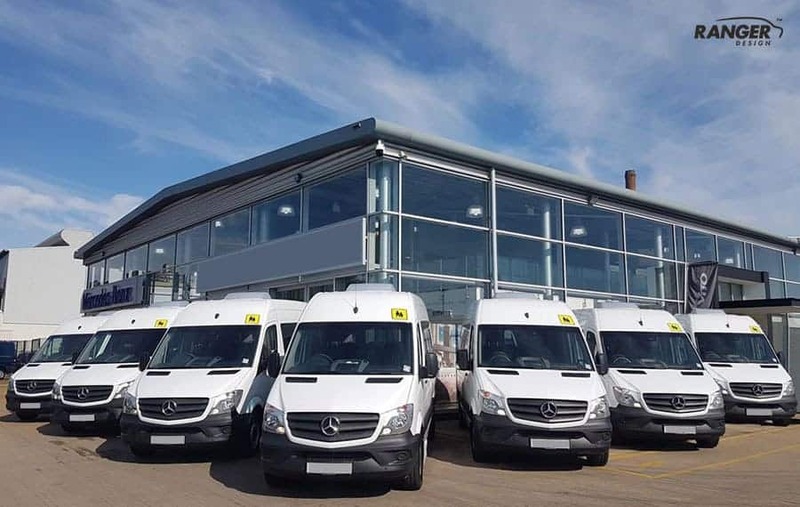 Installing maintenance monitoring technology fleet-wide, generates up-to-date reports on the condition of the vans. These types of systems can be connected to a computer or even downloaded in the form of a mobile app. They generate warnings in the case of serious engine problems and other vehicle issues so that the trouble can be fixed before it can escalate. Maintenance monitoring tools can help prevent accidents, as they reduce the likelihood of vehicles breaking down unexpectedly. They can even be programmed to signal when a van begins to run low on fuel. All in all, van maintenance tools can help drivers avoid mishaps on the road, as well as cutting back on potential repair costs. It’s imperative that drivers always have a direct line of communication with traffic headquarters. While radio systems have been used in the past, modern in-vehicle computers are a much more effective form of interaction. They ensure that drivers are connected to the office at all times and able to inform headquarters immediately of any trouble. They can also be used by the traffic office to issue weather warnings to individuals or even groups of drivers to re-route them around congestion and road blocks. Similarly, drivers can communicate with other vans to alert one another of potential obstacles, or requests for help. 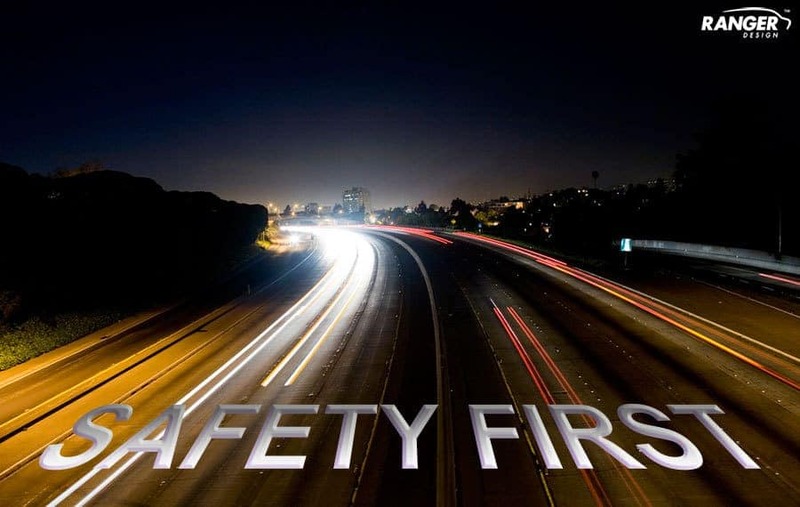 Technology is essential to maximizing vehicle safety, and it is every company’s responsibility to protect its fleet drivers. Here at Ranger Design, we promote fleet safety by offering crash-tested partitions and high-quality shelving units. In the event of an unavoidable crash, it’s products like these that may just save lives. Put safety first by investing in all of the technology at your disposal!